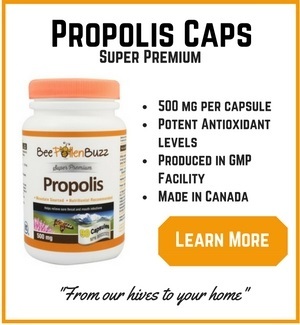 Both honey and propolis have shown significant anti-cancer potential in recent studies. 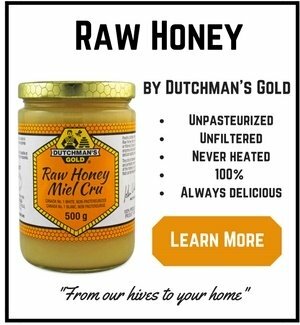 The honey study, published in the journal Current Drug Targets in November 2012, investigated the ingredient Tributyrin, which is found in honey. Studies in vitro (test tube) and in vivo (human) have shown that Tributyrin acts on multiple anti-cancer cellular and molecular targets without affecting non-cancerous cells. This is very positive as most chemo drugs kill all cells. Among the Tributyrin mechanisms of action were the induction of apoptosis (programmed cell death) and cell differentiation. 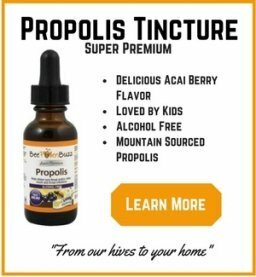 In the propolis study, published in the Journal of Agricultural Food Chemistry, researches found that propolis (alcohol base) induces apoptosis in human breast cancer MCF-7 cells. 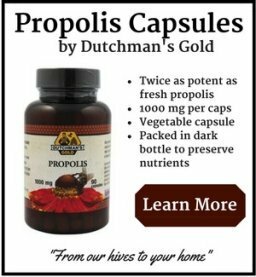 The researches tested several types of propolis but found that Brazilian red propolis was the most effective against the cancer cells. 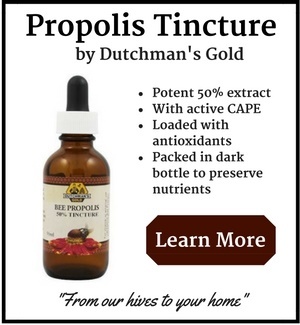 Honey and propolis aren't a cure for cancer. So don't misread the results here. This is just another couple of studies supporting that the products of the hive such as honey and propolis have tremendous health benefits. And it is very likely that consuming these ingredients on a regular basis might help prevent cancer in the long run. I include them in my diet almost daily as part of a whole food nutrition and supplement program, which ultimately is the best cancer protection one can get.